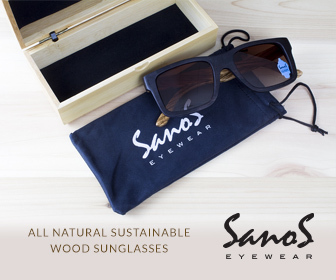 Sanos Eyewear is a brand new sunglass company based out of Laguna Beach, California. What made Sanos sunglasses different was that they used wood frames. Modern frames were typically cheap and flimsy and made from plastic. The idea of sunglasses constructed from lightweight wood to inventors John Williams and Kelly Tribolet. After having custom prototypes made for themselves they wore them in public. The response was incredible. And that is how Sanos was born. Sanos Eyewear was co-designed in Austin, Texas and Laguna Beach, California by John Williams and Kelly Tribolet. Together through their fusion of weird and surf a beautiful product was born. When Sanos approached us they already had a logo and a product. Their delivery system of using a natural wood bamboo box made their packing unique. We wanted to share that so photography was set up in house to get studio shots the frames and the beautiful warm wood boxes. The website started development, we went through several meetings deciding how they wanted the website to look and function. This was going to be an E-commerce site too. Octane’s web developer and graphic designer worked together and after the mockup was approved was able to go forward with the build. Octane always insures the client is happy with the product. There were a couple of revisions before it went live. Octane created and/or maintained the social profiles for the brand on Facebook, Google Plus, Twitter, Tumbler, Pinterest and of course Instagram. Each social media platform is different and it’s our aim to show off Sanos in the best light of each. Sanos demographic are active lifestyles, such as surfing, skating, snowboarding. Sanos sunglasses also have a kinship with Siddhartha. Many shots of Sanos eyewear appear on his statues. It has been our pleasure working with Sanos here at the Octane Agency. 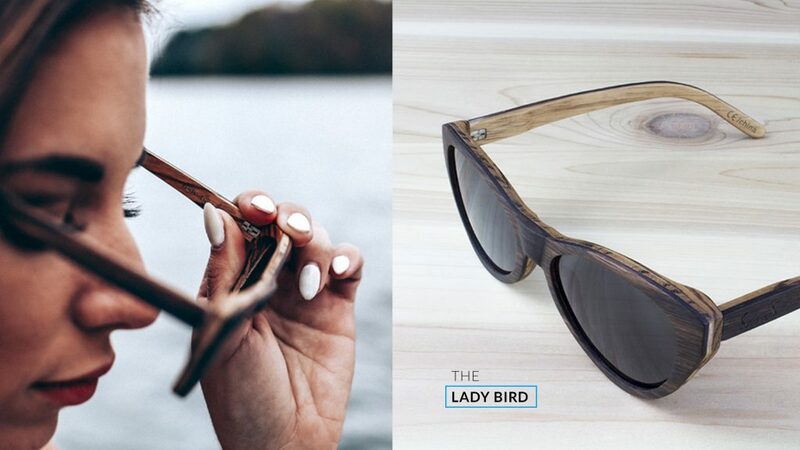 We can’t wait to see how their presence as a leading brand of wood based sunglass frames grows.